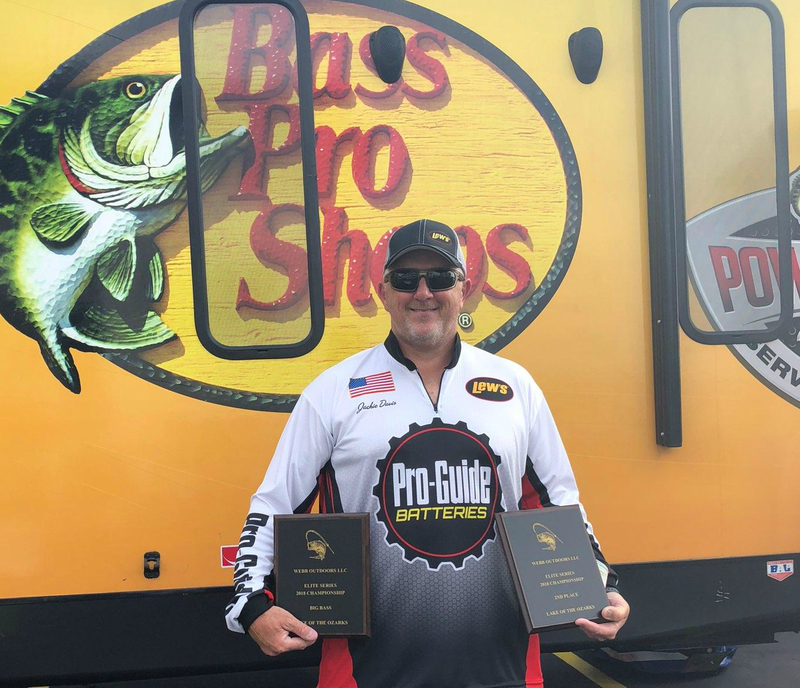 Mike Marfell bested the field of 40 anglers to capture the 2018 Webb Outdoors Elite Championship and win a 2019 Nitro Z19 boat powered by a 200 HP Mecury Outboard. Marfell stayed close to take off all three days of the championship throwing a Jewel 5/8 oz. 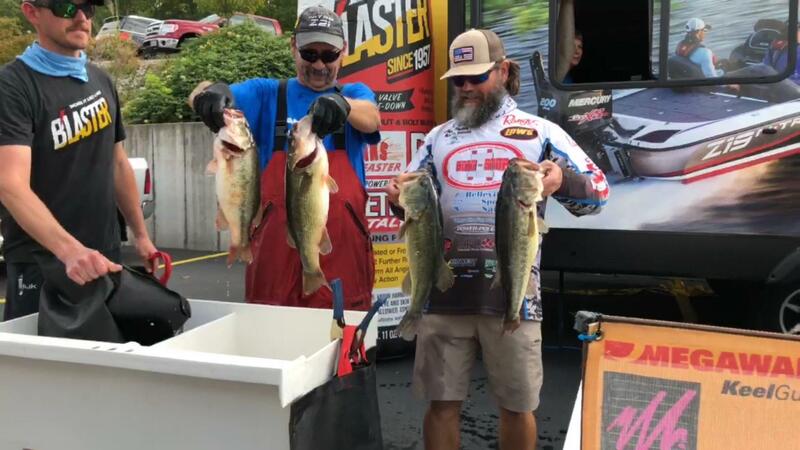 football jig fishing 15′ deep the first day to catch the largest limit of the tournament and then concentrated on docks the final two days bringing in the second biggest bag of the event on the final day to move from third and take the win. 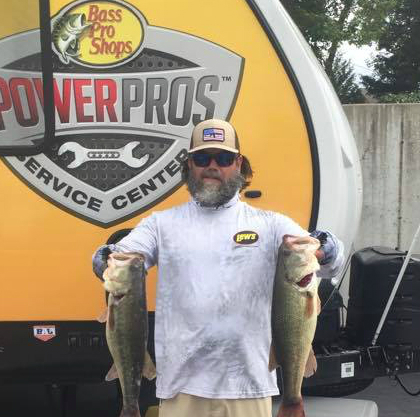 His three day total of over 50 pounds earned Marfell a 2019 Nitro Z19 rigged with a 200 HP Mercury outboard provided by Bass Pro Shops Power Pros Service Center. 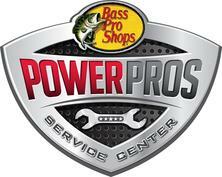 Second place went to Ozarks fishing legend Jackie Davis. 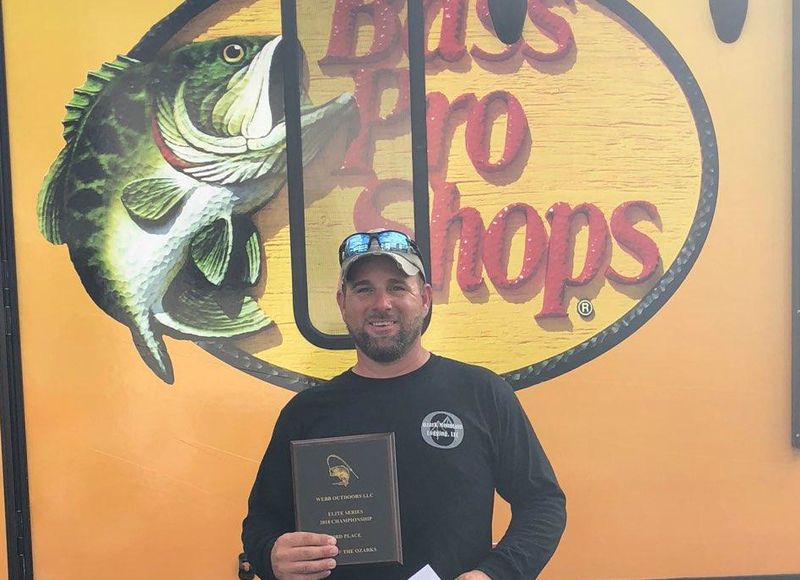 Davis flipped docks on the lower end of the lake with a jig to bring in 48.25 pounds and capture second place in the championship. 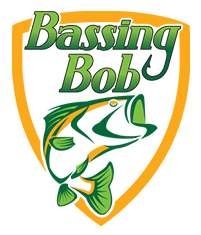 Davis’ second day bag was anchored by the Rapala big bass for the event, a 6.88 pound LOZ giant that earned him an additional $600. For his efforts Davis won $5600 in cash. Third place went to Shane Long. Long flipped docks for three days with a jig through out the lake. 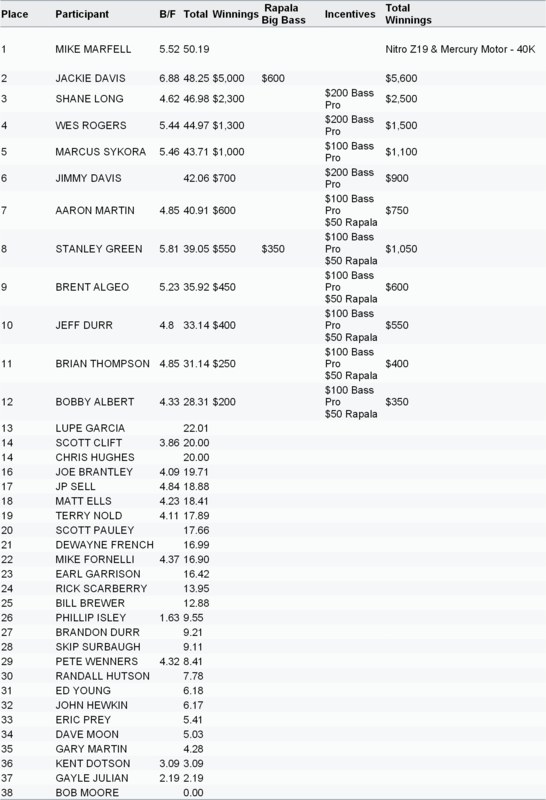 His three day total of 46.98 was enough for third and a $2500 pay day. 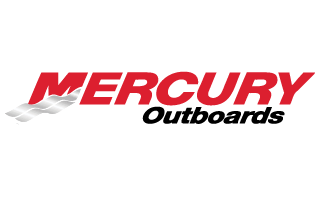 The 2019 Webb Outdoors Elite season will return to Lake of the Ozarks in December of this year with the first of four qualifying events leading to a three day championship on Stockton lake where the winner will once again walk away with a Nitro Z19 powered by a Mercury Outboard provided by Bass Pro Shops Power Pros Service Center.